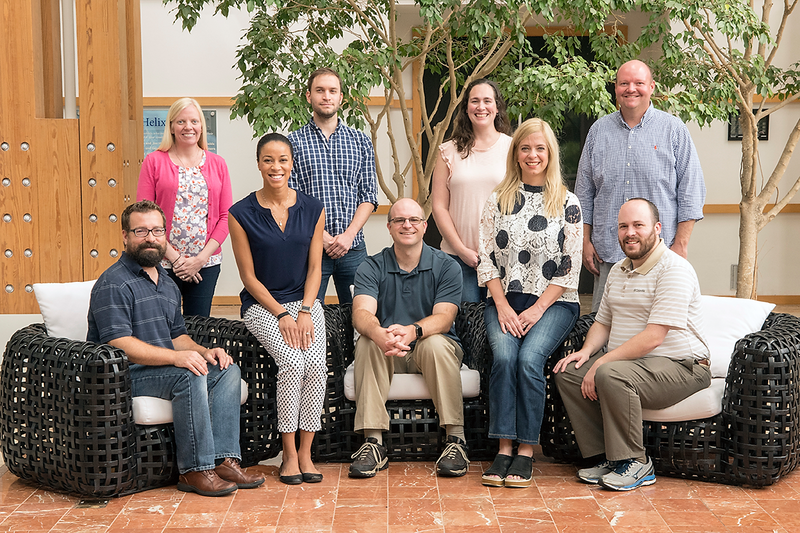 Researchers at the HudsonAlpha Institute for Biotechnology in Huntsville have linked a gene to a set of developmental disabilities that include speech problems and muscular difficulties, clearing the way for better support services and possible treatments for the people affected. The work, which involved contributions from researchers around the world, shows the promise of such collaboration to solve the genetic mysteries that can leave patients searching for answers, sometimes for decades. 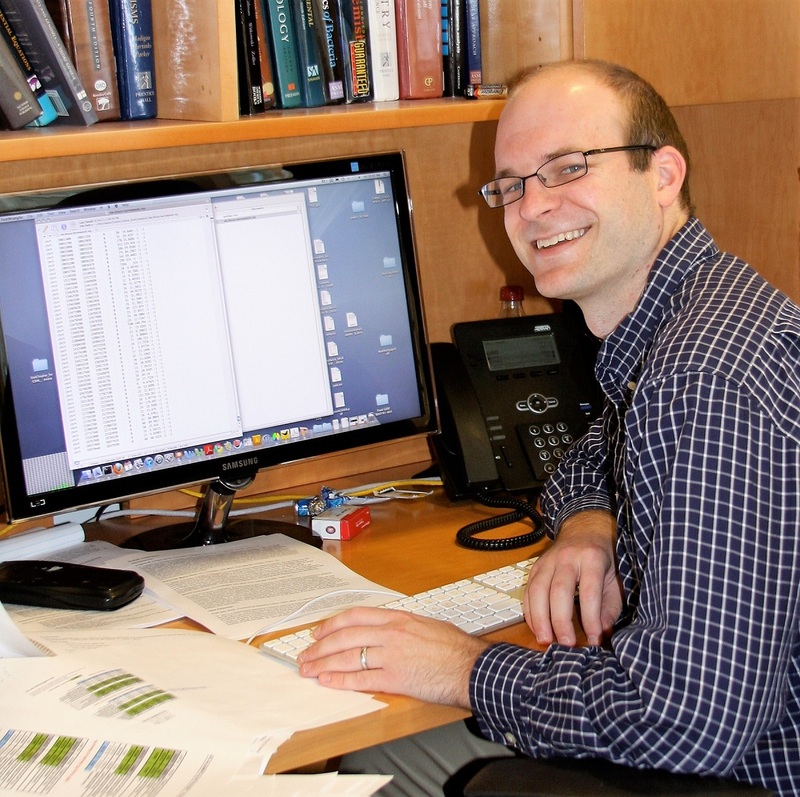 Scientists in the HudsonAlpha lab of faculty investigator Greg Cooper, Ph.D., led the effort, while international researchers contributed through a tool called GeneMatcher. Six groups independently submitted the gene in question for further examination. Contributions originated from Hawaii to Paris, Huntsville to Prague. 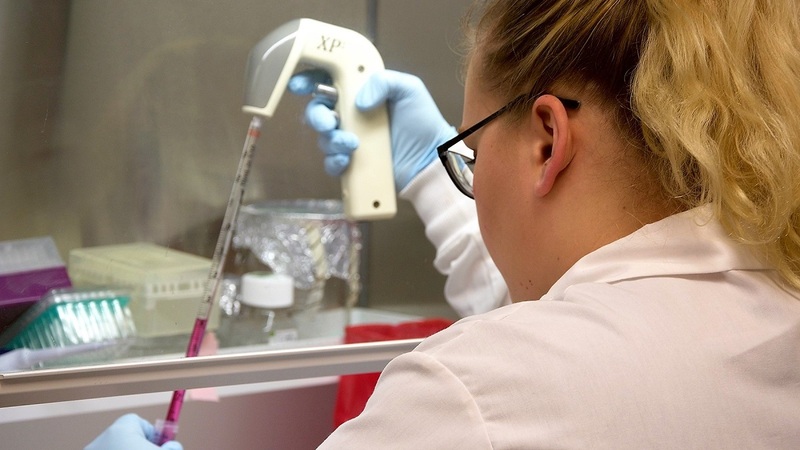 Cooper’s lab worked with the groups and found that variations on a gene called RALA are linked to a specific set of developmental delays and intellectual disabilities. The finding was first published in PLOS Genetics in November. The patients identified with the RALA variation all showed speech problems. Ten of 11 also suffered from muscular issues, with eight unable to walk. Nine of the 11 had what are called dysmorphic facial features. Shawn Levy, Ph.D., who heads HudsonAlpha’s Genomic Services Laboratory that performed the sequencing on a number of the samples, said the work was satisfying. “It’s hard to describe the feeling of contributing to these types of findings. It changes people’s lives,” he said. Developmental delays and intellectual disabilities affect between 1 and 2 percent of individuals worldwide. However, huge swaths of that population still don’t have answers as to the specific causes of their symptoms. Once patients get a diagnosis, it becomes easier to find support. Doctors are able to compare notes on treatment, honing in on specific approaches to help patients with their symptoms. An explanation of symptoms can also increase the availability of some treatments for patients, who may need a specific diagnosis to get access. 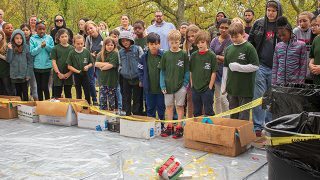 Students put their ‘eggsciting’ designs to the test in contest sponsored by UAB School of Engineering. 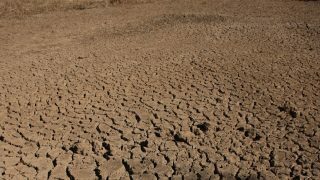 Better long-term prediction of drought could save billions of dollars, scientists say.